Have you ever met someone with the perfect job? To the outside observer, it seems like they've won the career lottery—that by some stroke of luck or circumstance they've found the one thing they love so much that it doesn't even feel like work—and they're getting paid well to do it. In reality, their good fortune has nothing to do with chance. 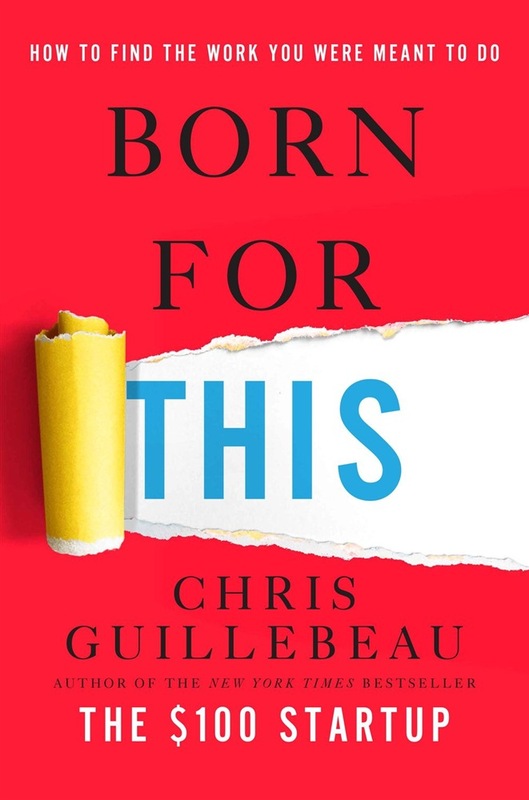 There’s a method for finding your perfect job, and Chris Guillebeau, the bestselling author of The $100 Startup, has created a practical guide for how to do it—whether within a traditional company or business, or by striking out on your own. Finding the work you were “born to do” isn’t just about discovering your passion. Doing what brings you joy is great, but if you aren’t earning a living, it’s a hobby, not a career. And those who jump out of bed excited to go to work every morning don’t just have jobs that turn their passions into paychecks. They have jobs where they also can lose themselves for hours in the flow of meaningful work. This intersection of joy, money, and flow is what Guillebeau will help you find in this book. Through inspiring stories of those who have successfully landed their dream career, as well as actionable tools, exercises, and thought experiments, he’ll guide you through today’s vast menu of career options to discover the work perfectly suited to your unique interests, skills, and experiences. You’ll learn how to: • Hack the job of your dreams within a traditional organization by making it work for you • Find not only your ideal work but also your ideal working conditions • Create plans that will allow you to take smarter career risks and “beat the house” every time • Start a profitable “side hustle” and earn extra cash on top of your primary stream of income • Escape the prison of working for someone else and build a mini-empire as an entrepreneur • Become a rock star at any creative endeavor by creating a loyal base of fans and followers Whichever path you choose, this book will show you how to find that one job or career that feels so right, it’s like you were born to do it.